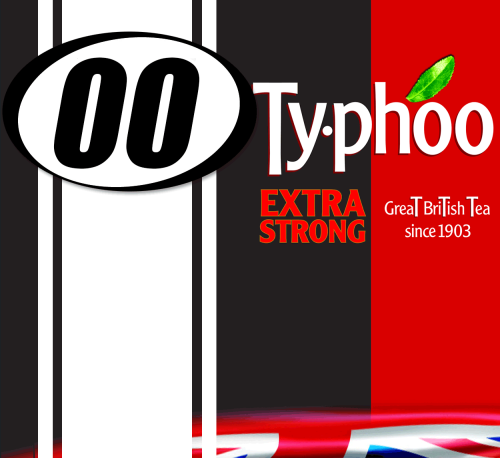 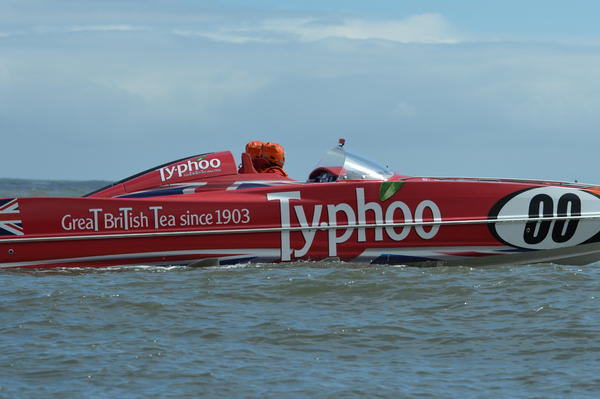 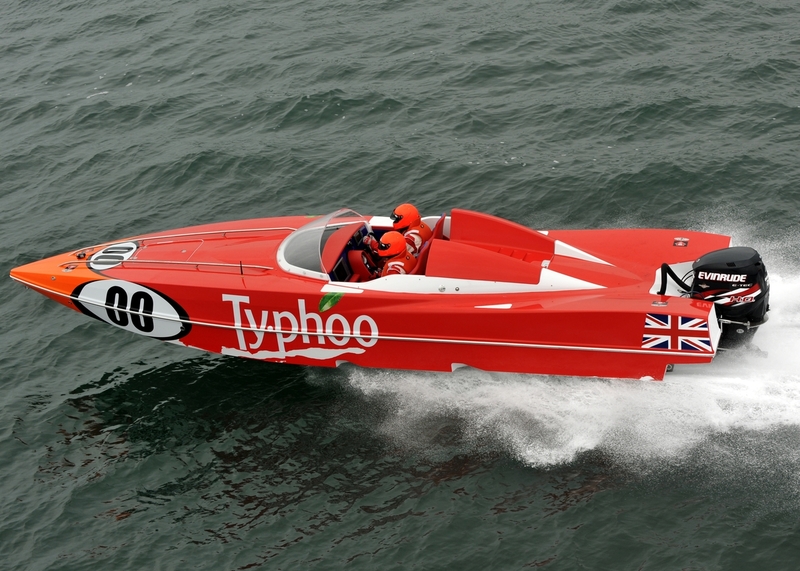 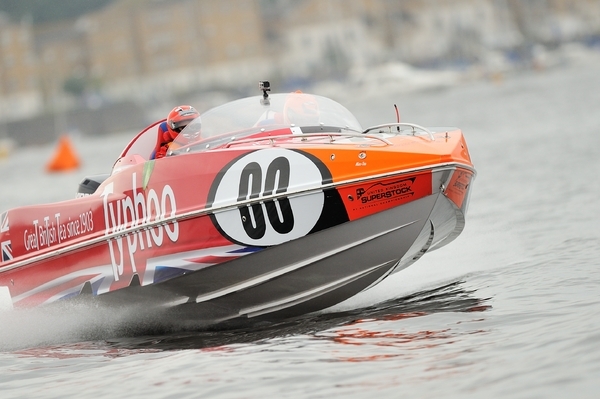 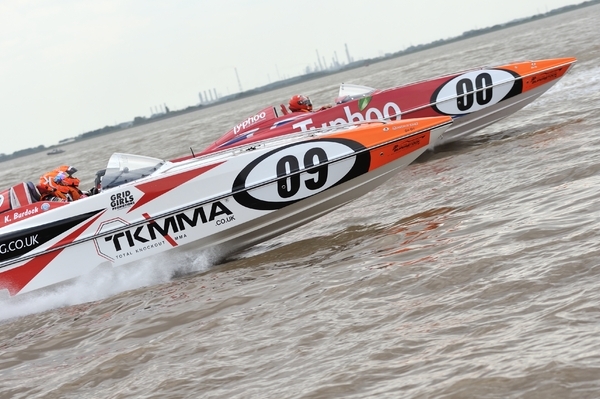 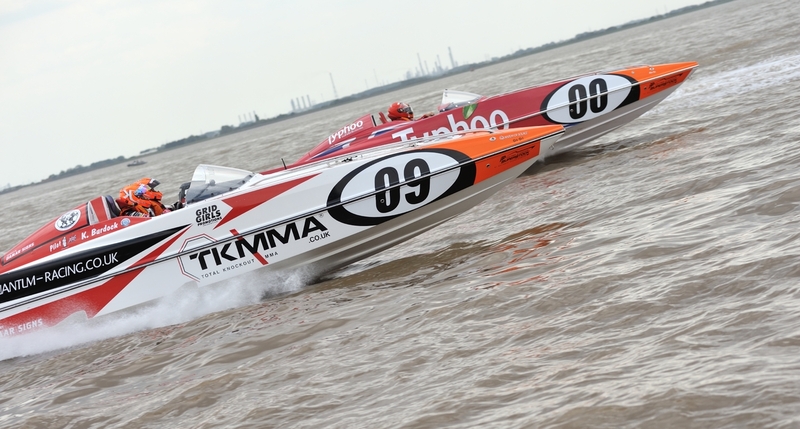 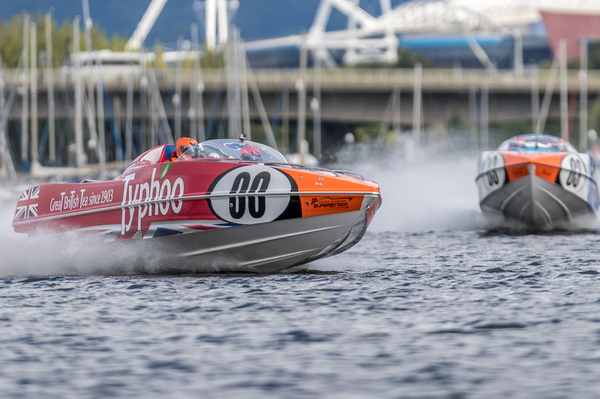 Keep an eye out for the #00 Team Typhoo entered in their sseventh P1 SuperStock season, looking to build upon fairly consistent performances in the past. 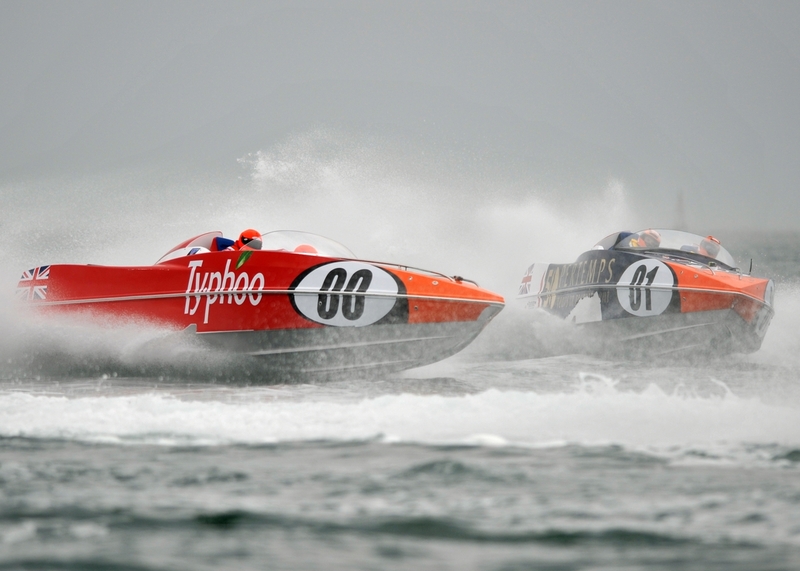 With the duo of John Donnelly and Kevin Hunt steering their extra strong P1 Panther, the team looked all set for another mid-table finish until P1 SuperStock headed to Cardiff for the fourth round of the season. 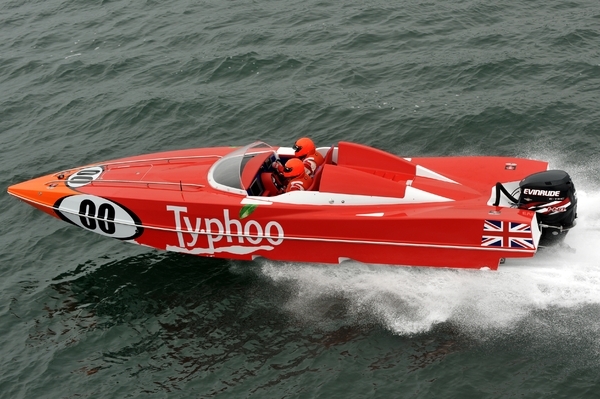 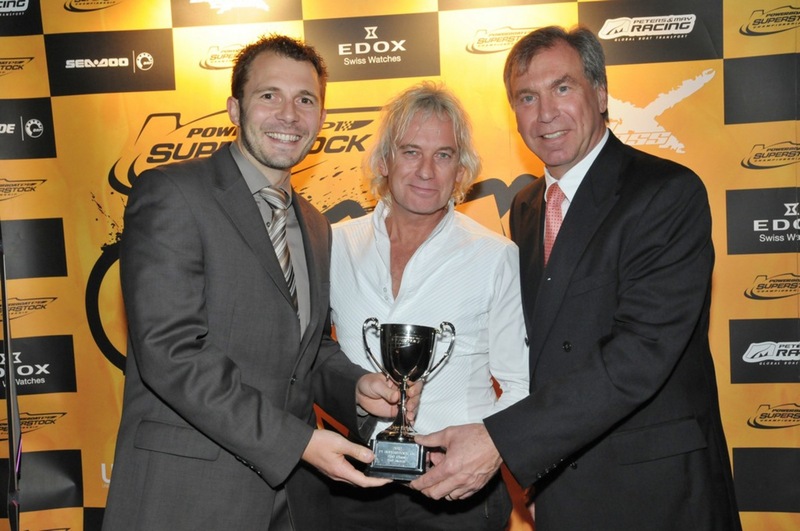 The Extra Strong P1 Panther recorded the fastest lap times during the qualifier, before completing a series of perfect races to sweep the Welsh Grand Prix of the Sea. 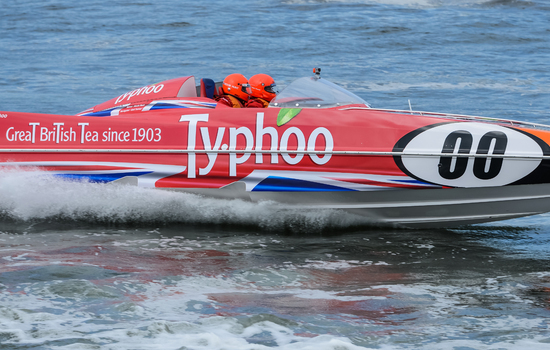 The excellent end to the 2015 season meant Team Typhoo finished in fourth. In 2016, Carl Turner jumped into the navigator seat to partner Kevin Hunt, who tried his hand at driving. 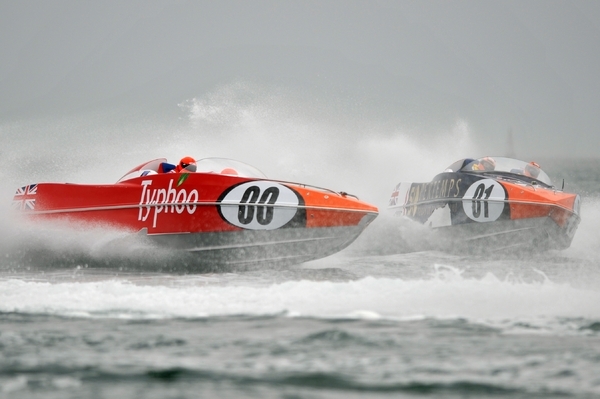 The pair were once again extremely consistent, with the only blip coming in tough conditions at Bournemouth in the final round of the season. 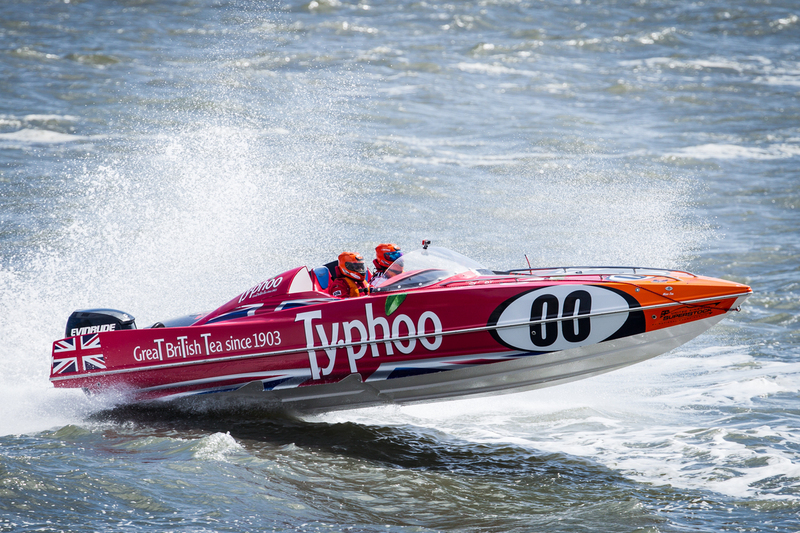 They ended up losing out on the battle for fourth but have yet another base to build from going into the 2017 season.